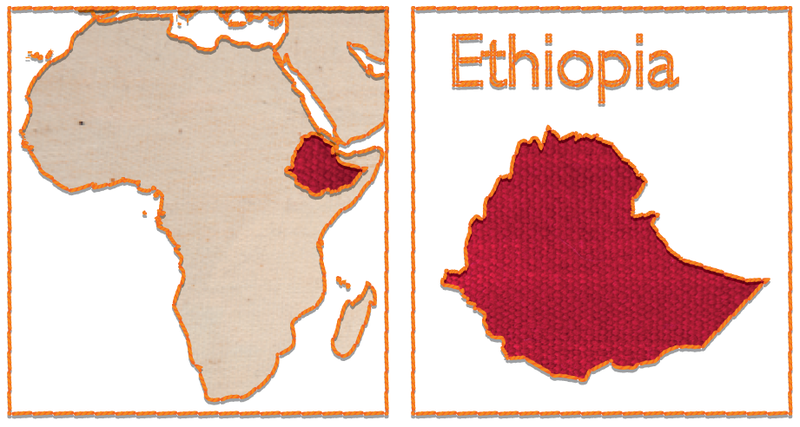 Ethiopia is one of the poorest countries in the world with an estimated population of more than 93 million, of which 83 percent live in rural areas. Rural communities are generally low income, off-grid communities that depend on kerosene (and sometimes biomass) for lighting. 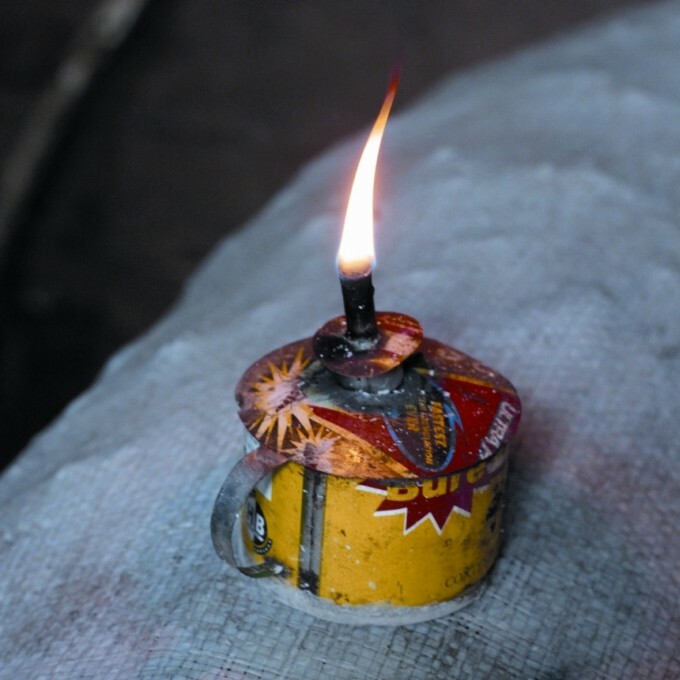 Many of these households use wick-based kerosene lamps, which are expensive to run, provide poor lighting and are extremely flammable. This burning of kerosene exposes mainly women and children to harmful particulate matter, causes eye strain for children who attempt to study at night, and decreases the ability of households to undertake livelihood development activities at night. This initiative aims to deliver solar lighting technology to off-grid rural communities in Ethiopia through a network of self-sustaining community cooperatives, thereby contributing to climate friendly socio-economic development. The solar lights will replace keroseneburning lamps with a clean, renewable source of energy with far reaching health, social, environmental and economic benefits. improve household economic status through a reduction in kerosene use. 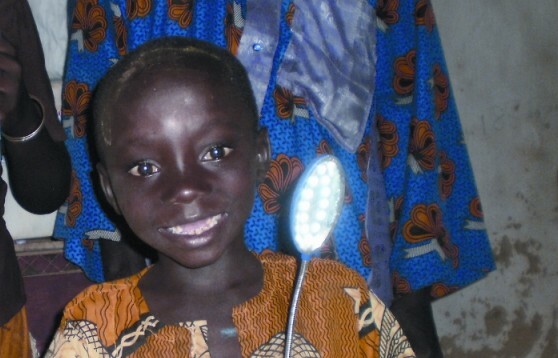 Each light will replace a kerosene lamp which consumes an estimated average of US$40 in kerosene per year. These savings will substantially improve the socio-economic status of participating communities. The pilot will also undertake a carbon feasibility study to help determine the relevance of carbon credits to a self-sustaining social enterprise model. The results of the pilot will be used to scale up the project in the 60 communities in which World Vision Ethiopia works, as well as replicating the model across East Africa. While solar lights are the only renewable energy technology that will be distributed as part of the initial pilot, it is hoped that the model developed can be applied to other renewable energy technologies in the future.